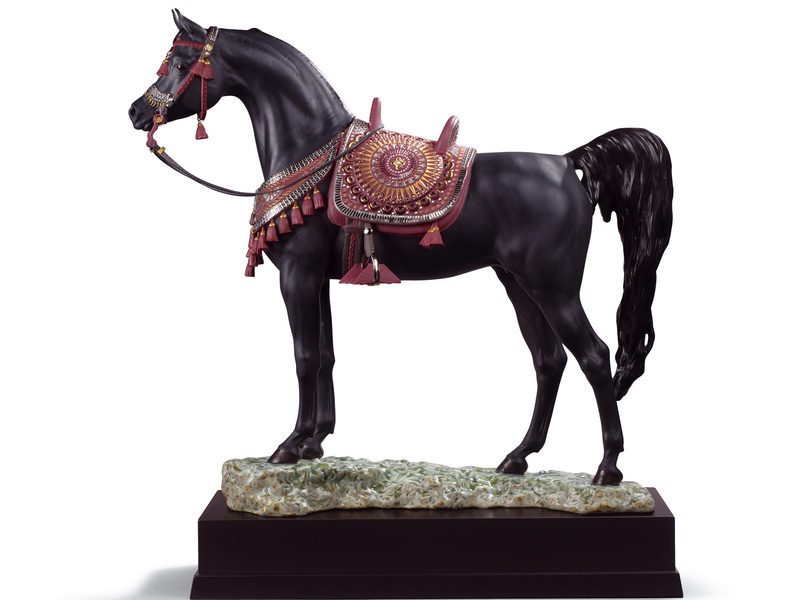 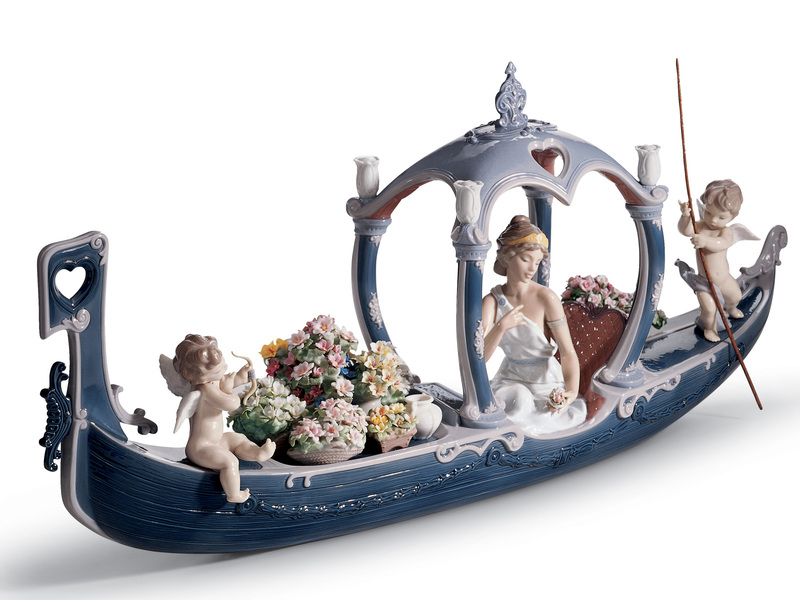 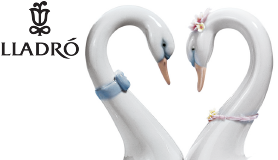 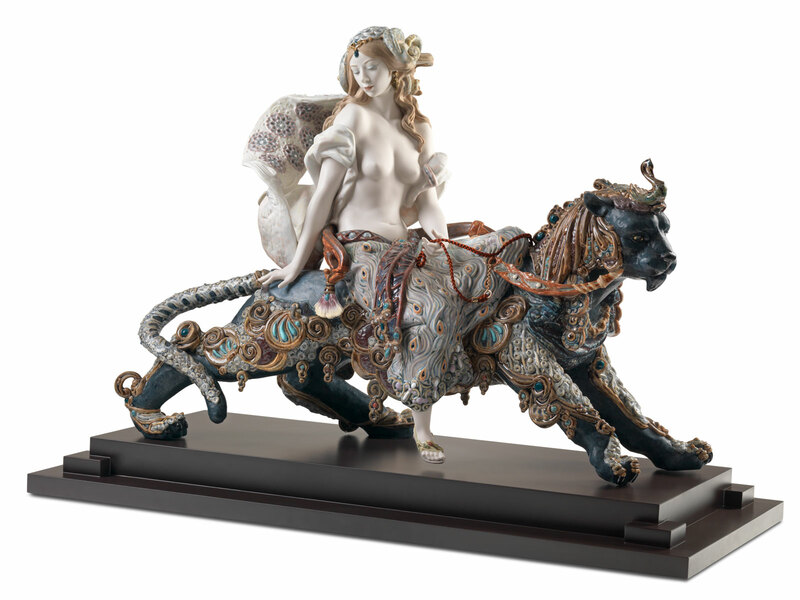 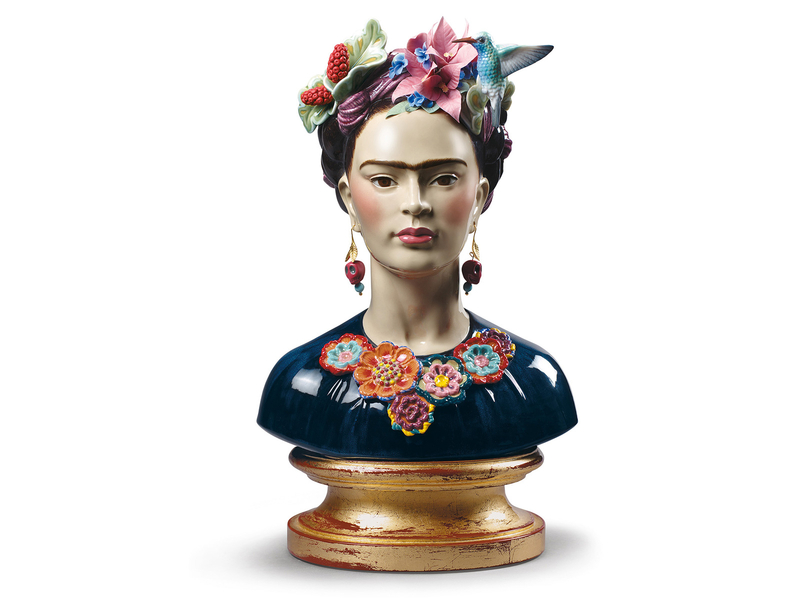 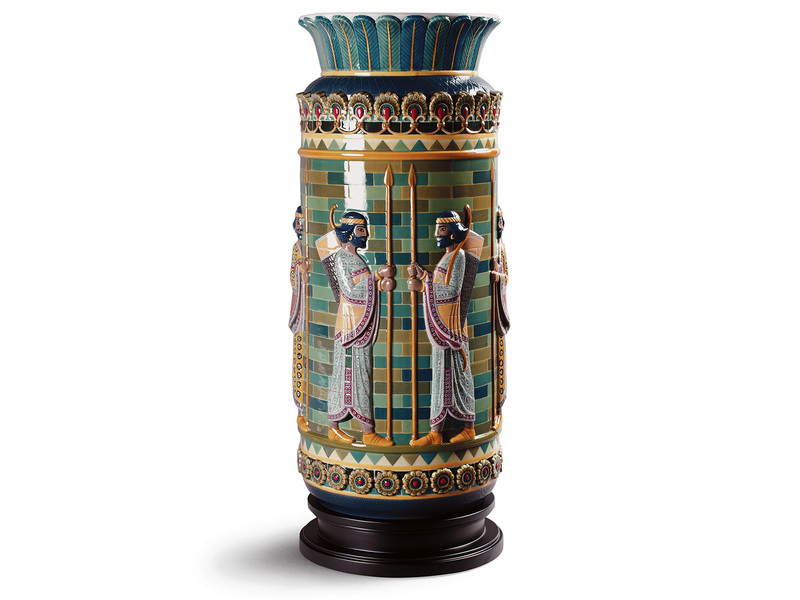 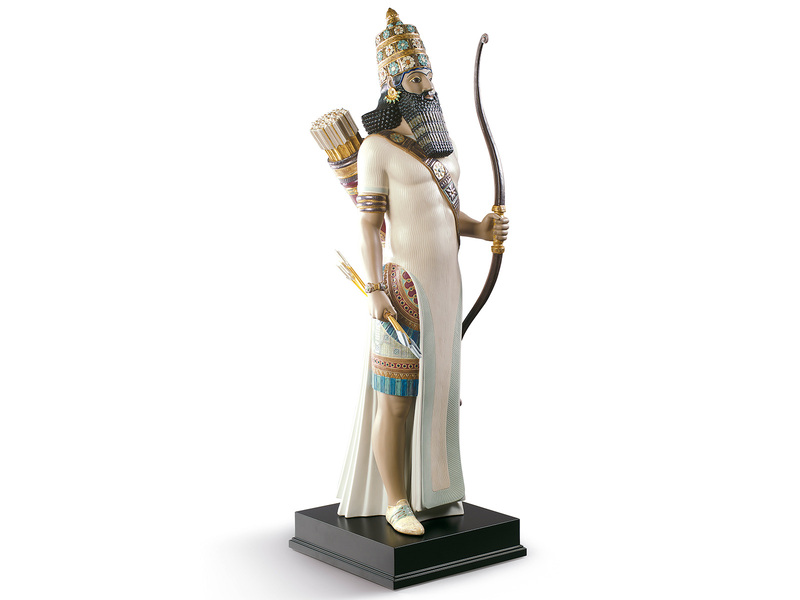 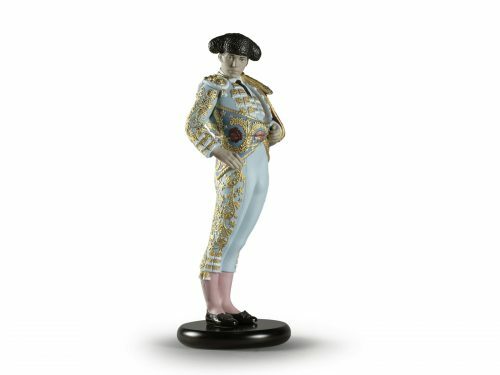 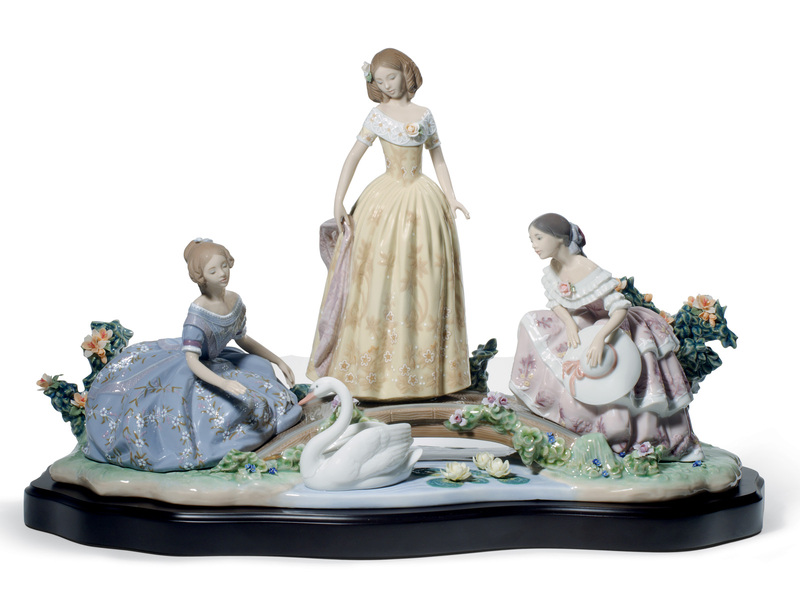 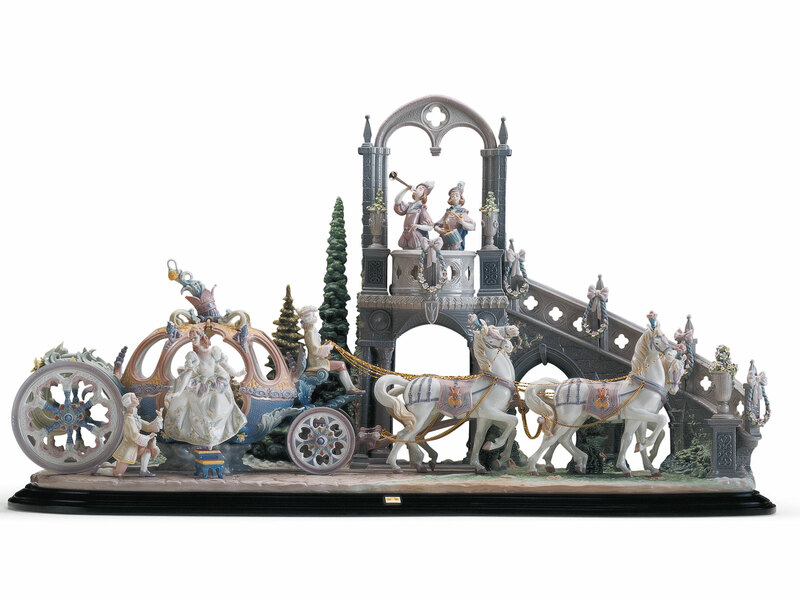 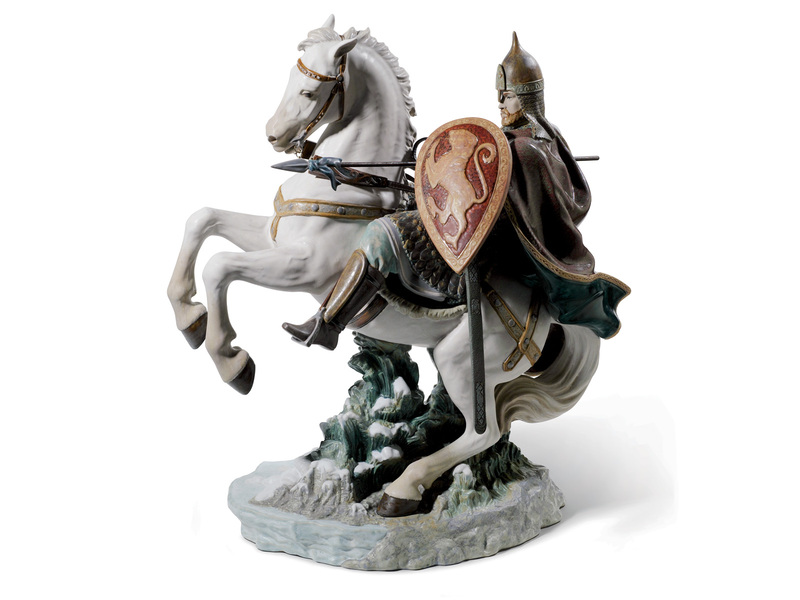 The Lladro High Porcelain collection is a result of the Valencian Artists. 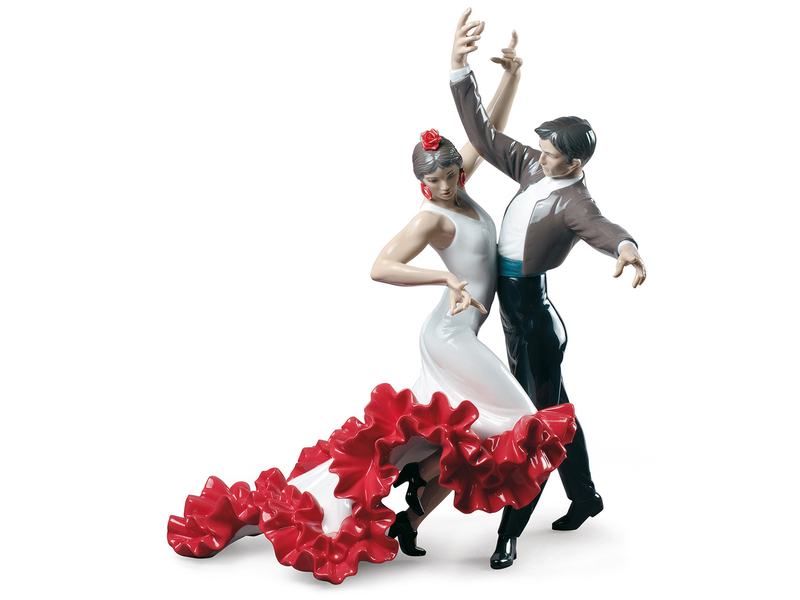 They desired to raise the expressive potential of their work. 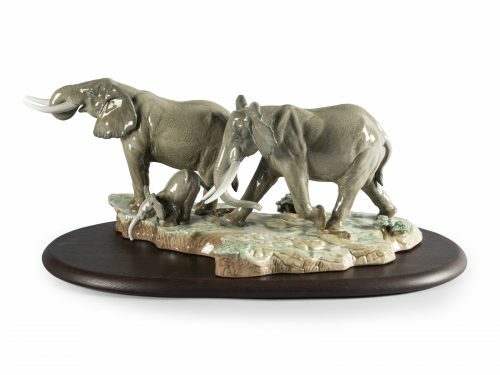 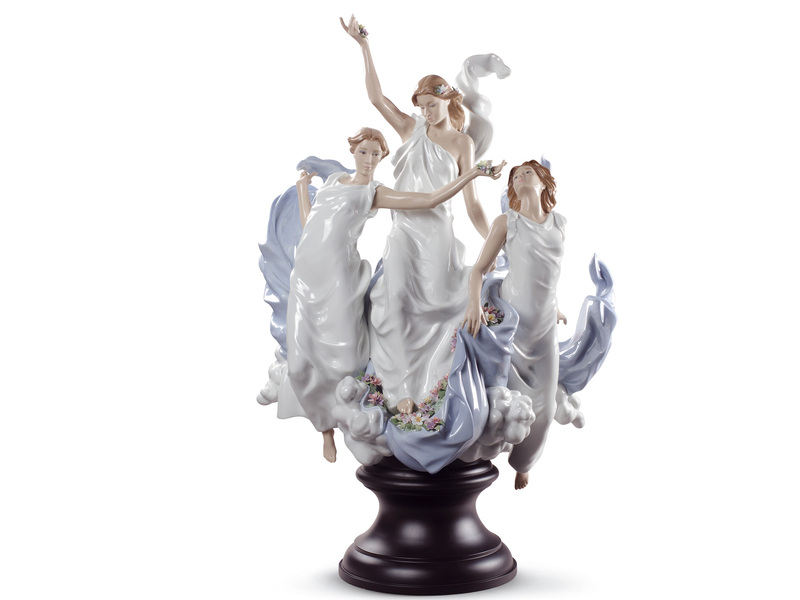 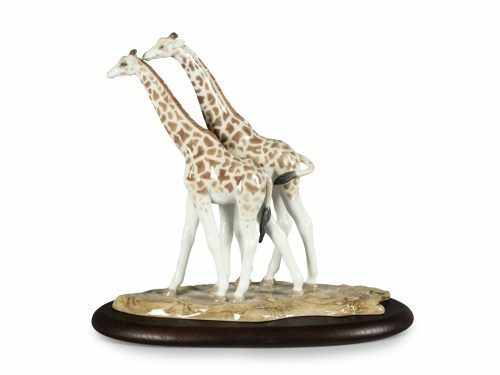 This collection is simply the most luxurious and finest Lladro Porcelain available in the World today. 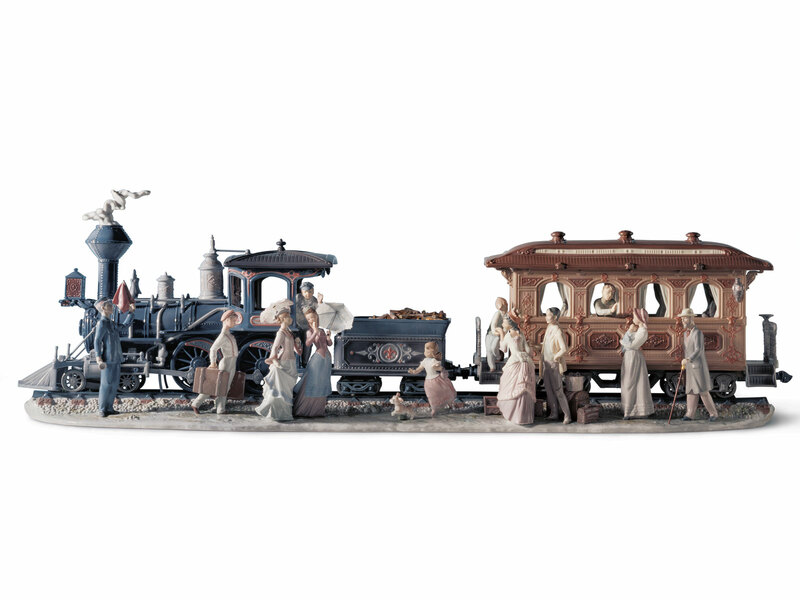 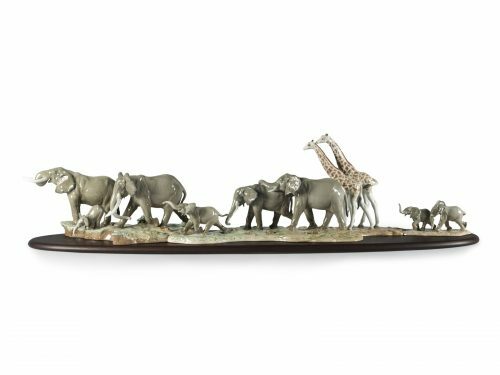 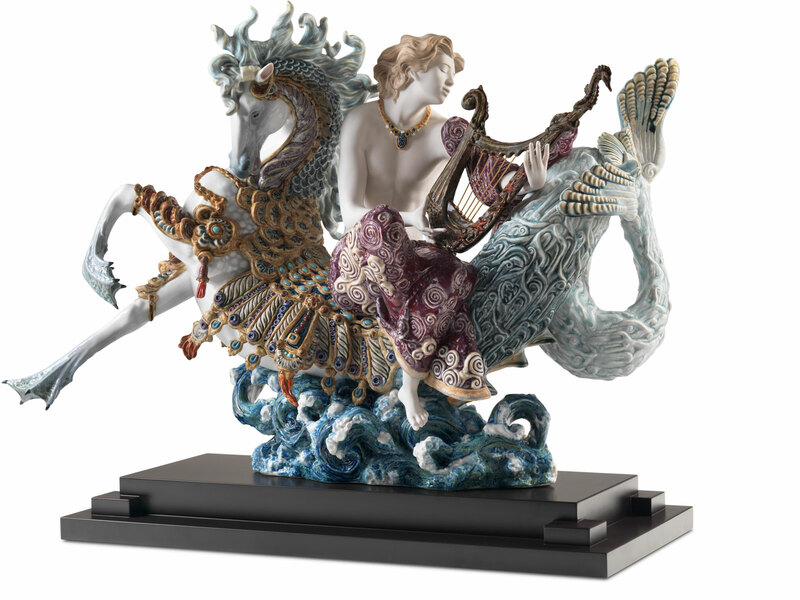 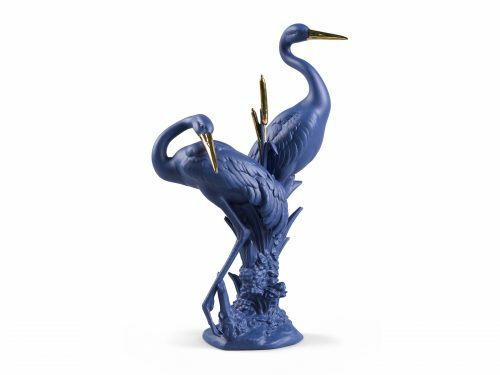 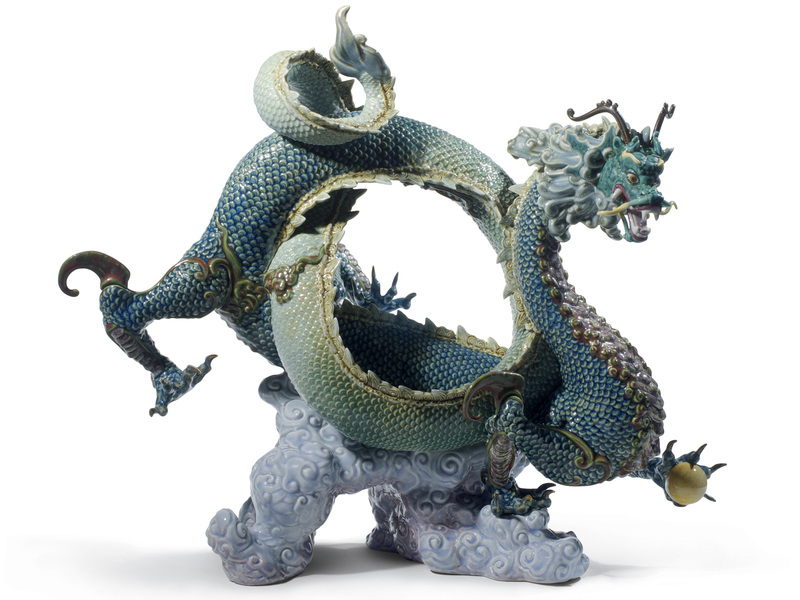 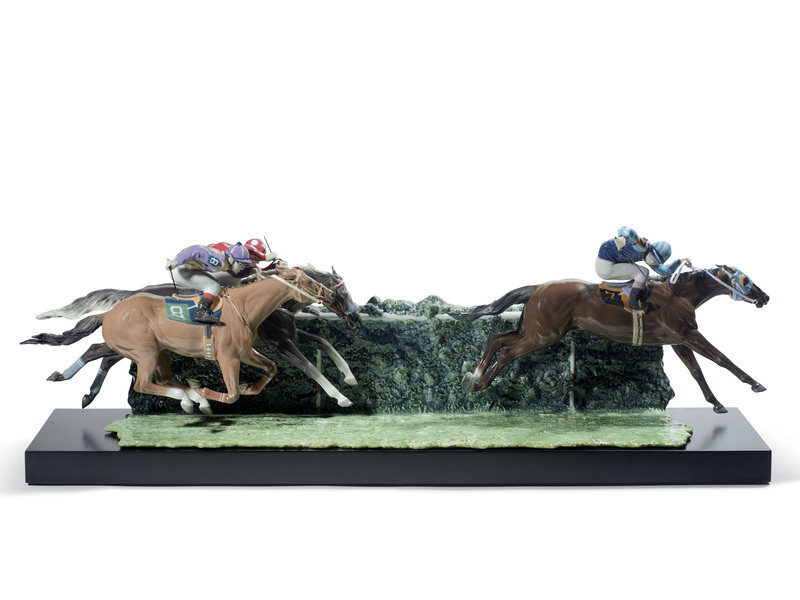 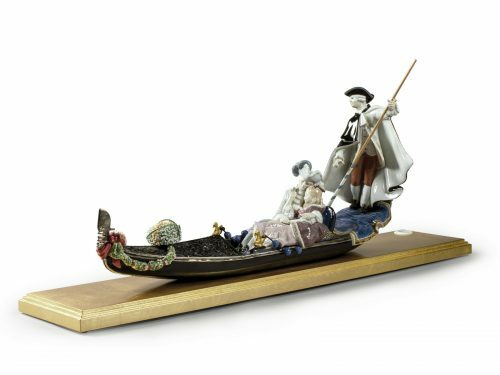 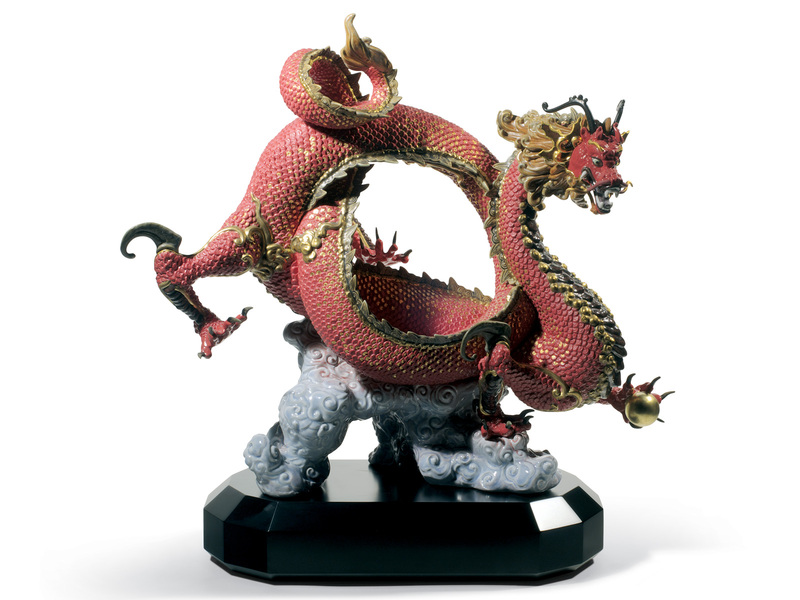 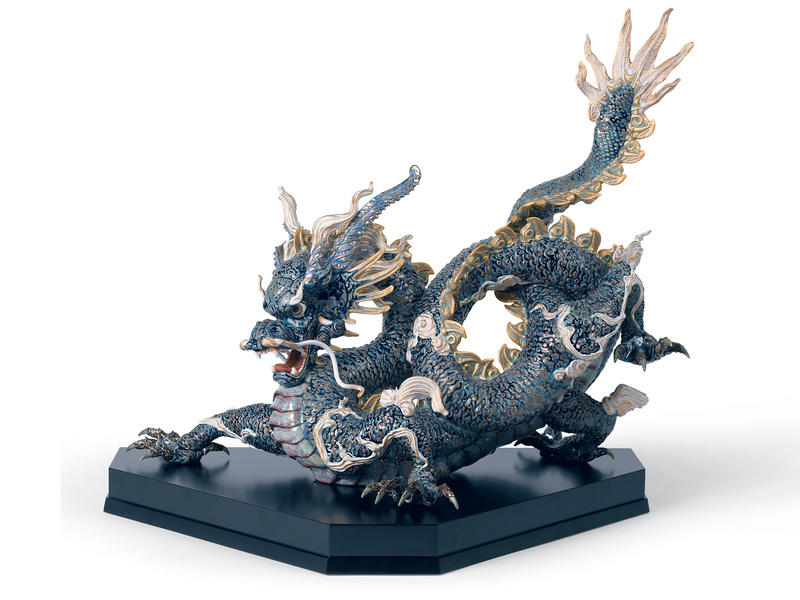 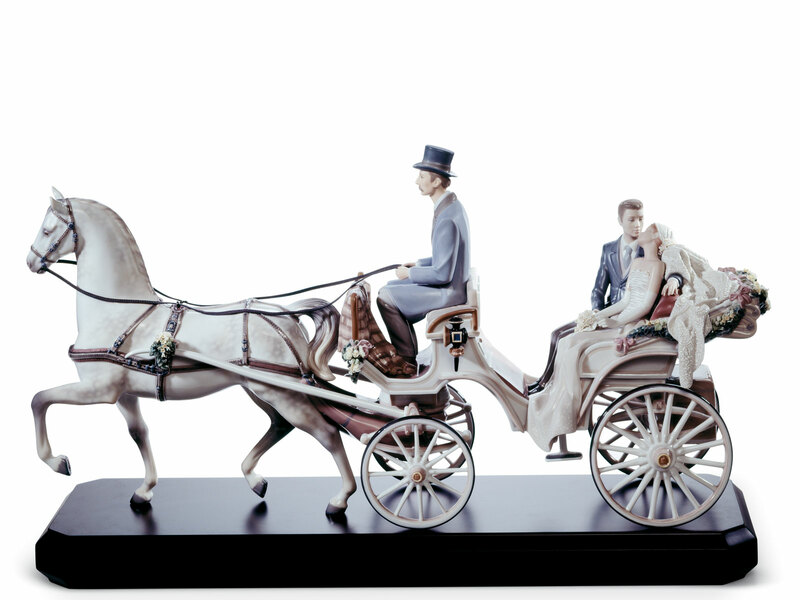 Browse at your leisure and zoom into the intricate detail of Lladro's High Porcelain Collection.